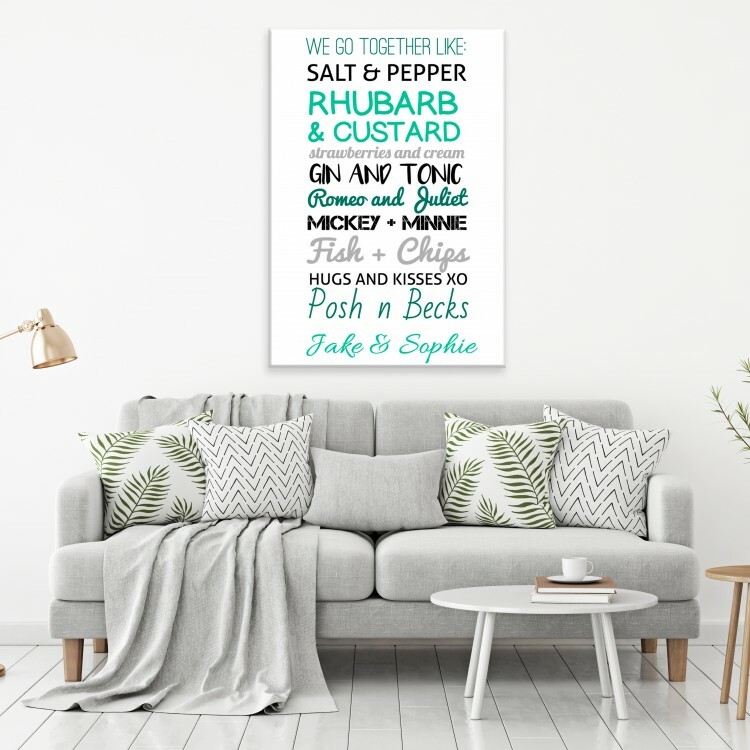 'We go together like' Typography Canvas. 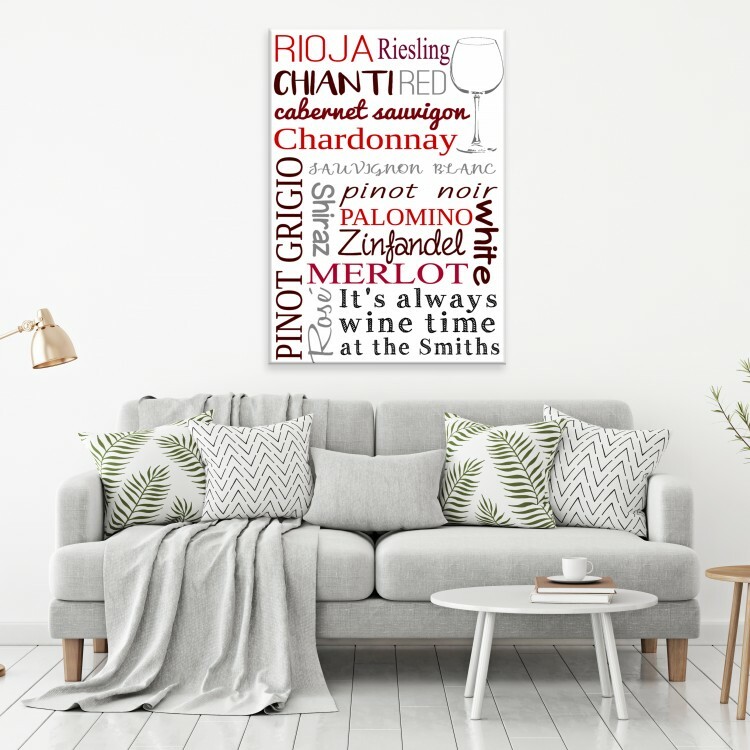 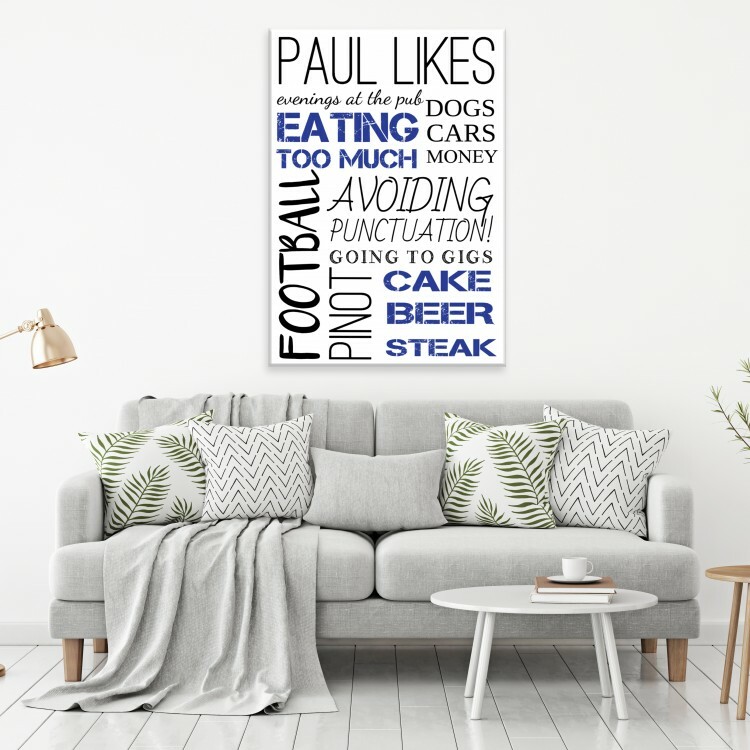 Kitchen Style - Typography Canvas. 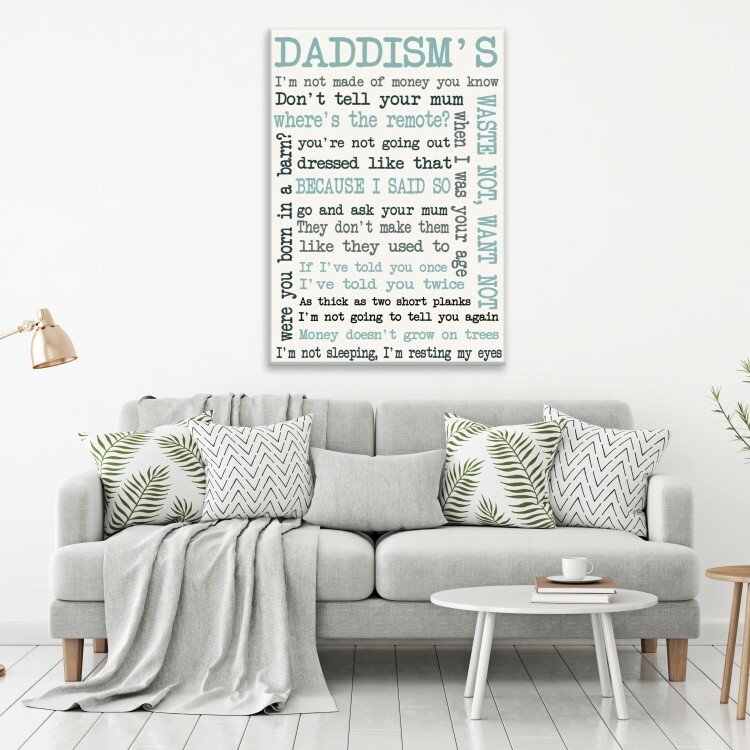 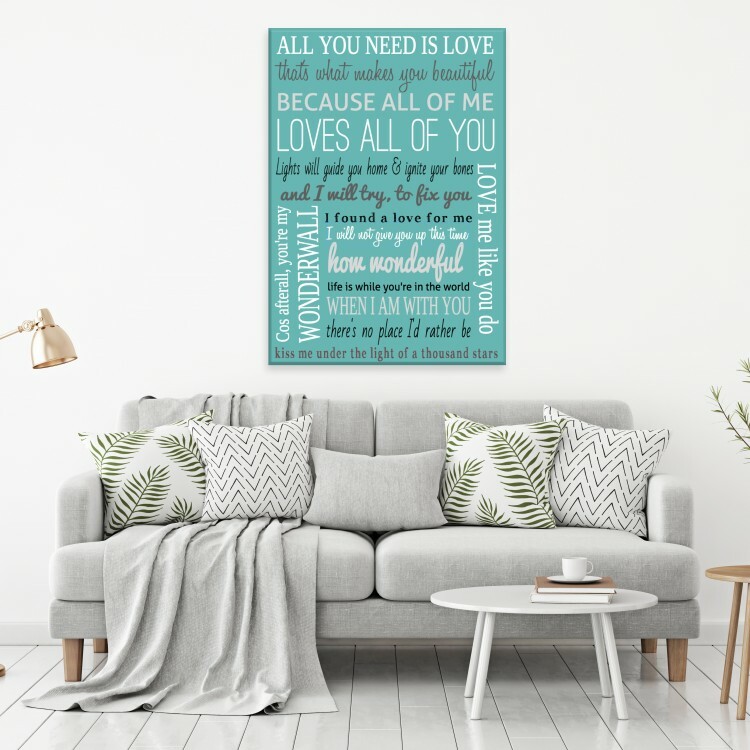 Song Lyrics - Typography Canvas.